We are highly engrossed in supplying and exporting Tadacip Tablets in Maharashtra, India. These tablets are precisely manufactured by our clients under the guidance of dexterous professionals by using the premium grade chemical compounds and sophisticated techniques. We are endowed with an immense storage facility, which enables us to meet the bulk requirements of our clients on a timely basis. 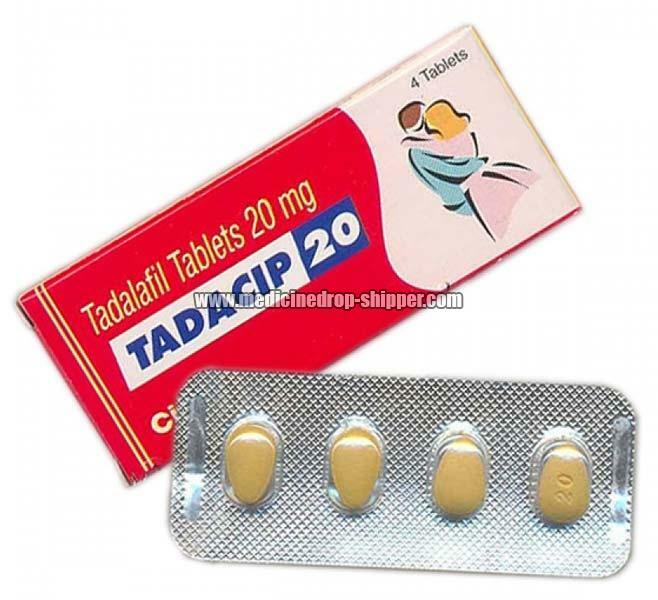 Our offered Tadacip tablets are available at a highly reasonable price.